Ebuka had on Sunday asked her how strong her relationship with Miracle was and if it would continue outside the show. He insisted to know if she could call Miracle her boyfriend. 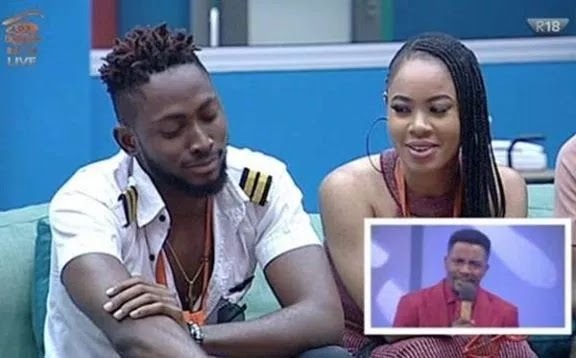 Nina said her relationship with Miracle was now in serious confusion as a result of the question, and now fears that she may lose both Collins and Miracle, her two boyfriends, with the way she responded to Ebuka.